This entry was posted on October 3, 2012 by Luke Austin. 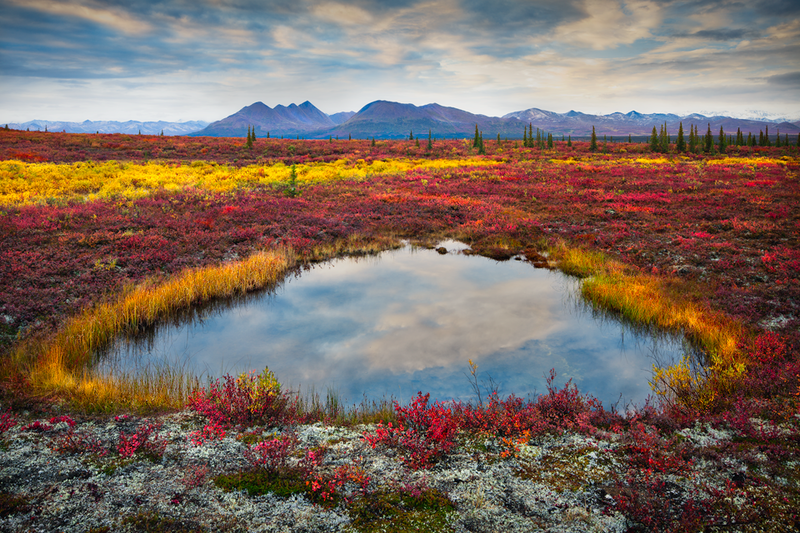 It was filed under Uncategorized and was tagged with alaska, denali, fall, Landscape Photography. Stunning Luke. The colours are just so vibrant! Got to visit one day. This is fabulous, Luke. Did you use a graduated density filter on the sky?